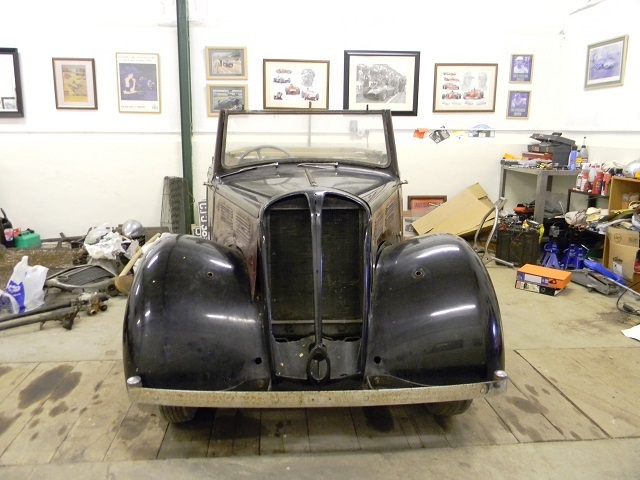 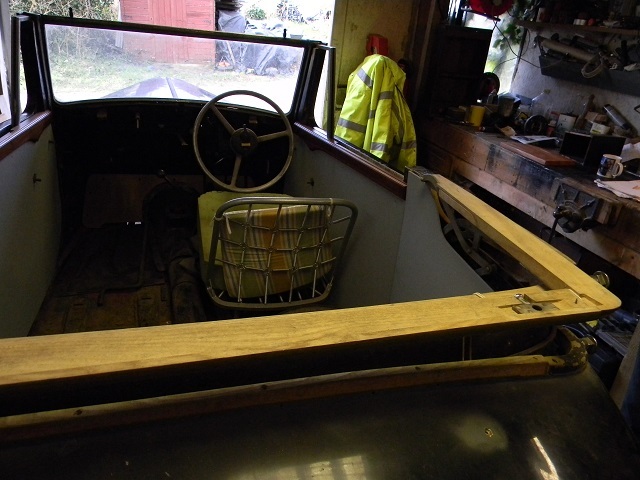 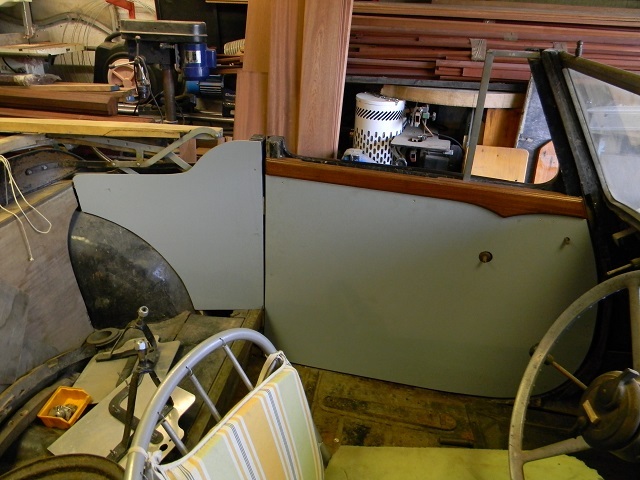 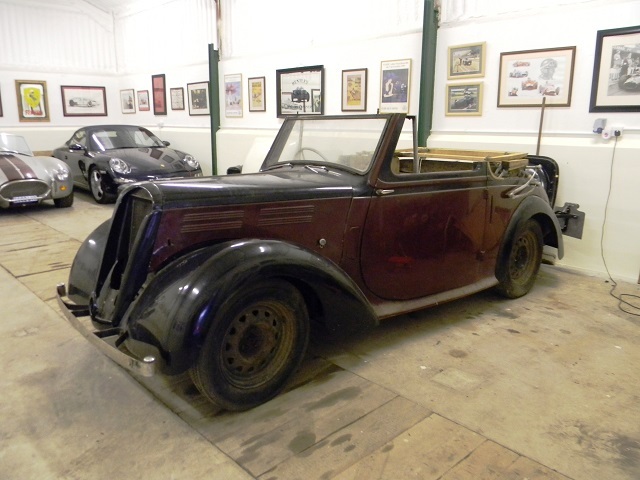 An excellent restoration project which the previous owner had completed the mechanicals, since then the wood frame has been replaced in the boot area and new door capping rails made. 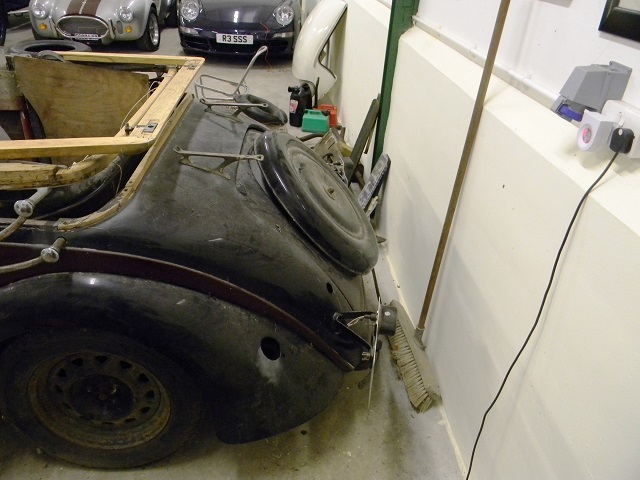 The car is supplied with a number of new parts including new wiring loom, side lights, door handles, wheels, tyres and a number of electrical items. 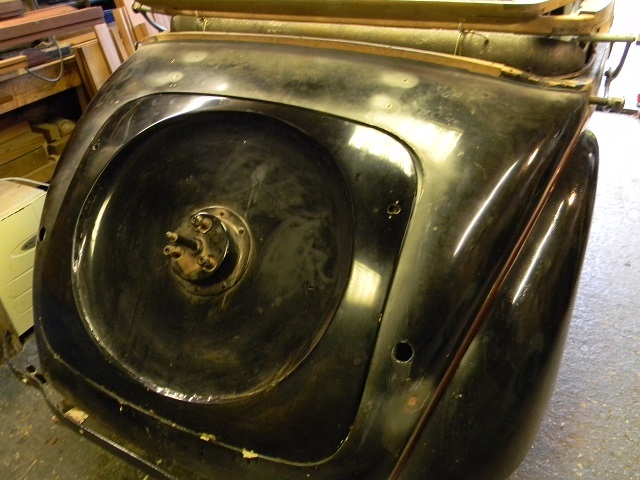 A few of the small items have been re-chromed. 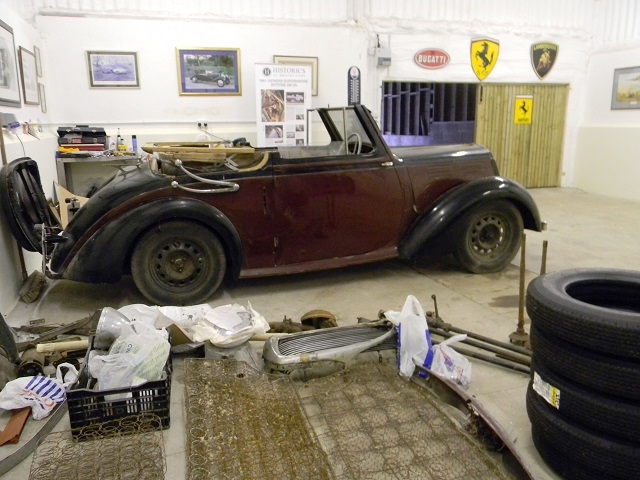 The car is almost complete with only few minor parts missing. 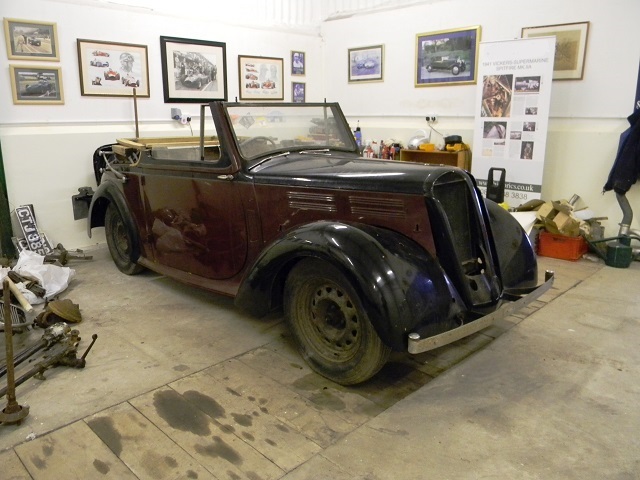 Next stage of the restoration is a repaint and the car is strip down in readiness.